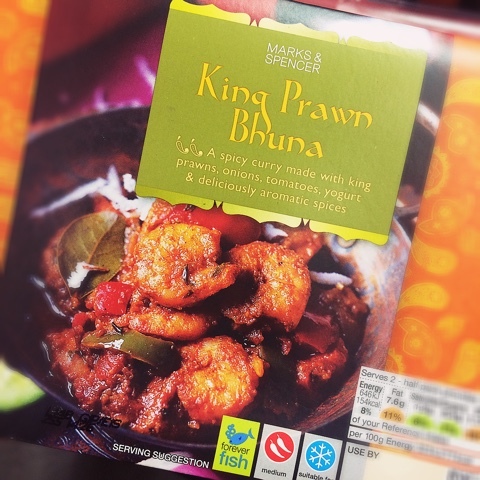 King Prawn Bhuna 09 Nov 2018 11:30 am said..
Clive's Pants wrote: Yep - my bad. Totally forgot that other teams actually have their players picked for England. ....and will do for the next couple of weeks Farcical when the Cup games will have finished. Big Red 09 Nov 2018 12:39 pm said..
Welly wrote: Cole, Spencer, Harrison and maybe Kalamfoni (Depending on Tonga but reckon he will play for us) will prob start next week. What's the situation with Veaniu, Welly? Genge in contention yet? Chalker 09 Nov 2018 13:28 pm said..
No one like us, we don't care.